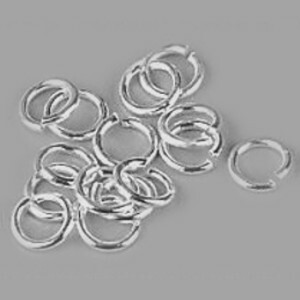 Each pack contains 30 jump rings, approx 0.8mm diameter wire. Jump ring diameter approx. 3.5mm.